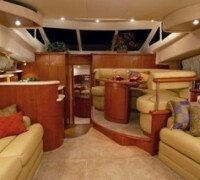 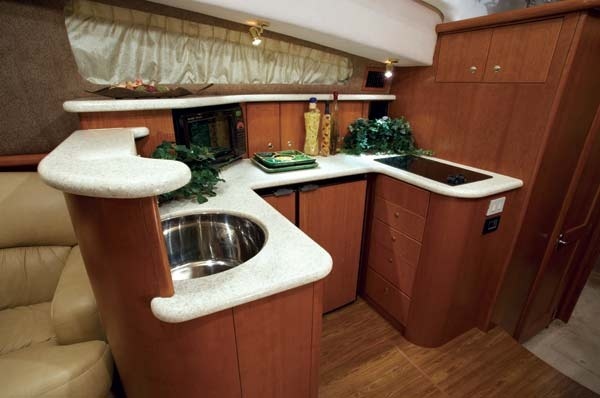 Roman Holiday is a Silverton 43′ Sport Bridge. 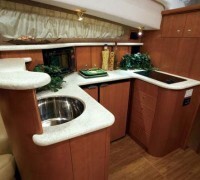 She is certified for up to 6 guests plus Captain. 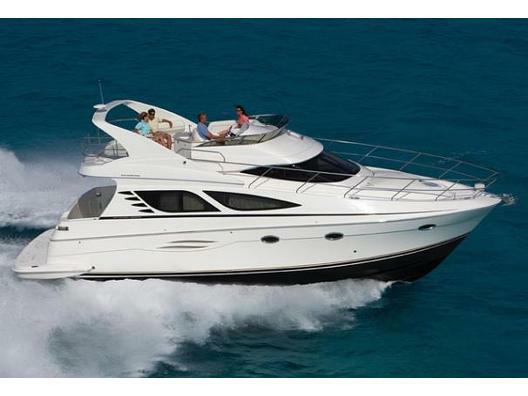 She is available for half day and full day charter rentals from NYC. 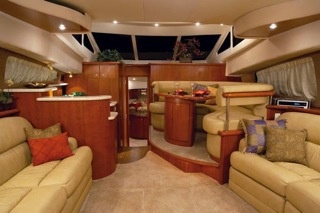 Consider Roman Holiday for your next New York City yacht charter!